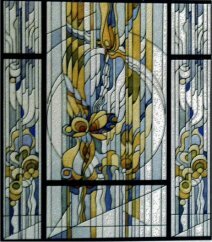 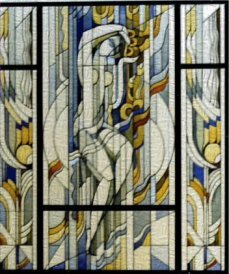 These are the examples of Original Contemporary Stained Glass windows. 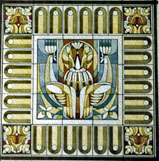 (1) Design done for Rohlf Studio. 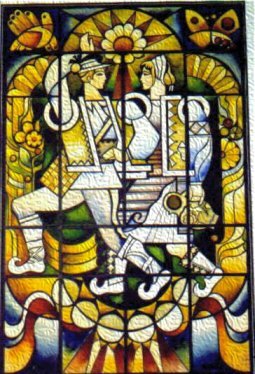 Ukrainian theme decorative contemporary stained glass.